Lavender oil, otherwise known as Lavandula Angustifolia, is extracted directly from the Lavender flower. There are many ways to use Lavender Essential Oil in your day-to-day life such as improving your sleep, calming your mood, settling your stomach, applying topically to scratches and soothing aching muscles. A good night’s rest is key to a happy and healthy life! Lavender Essential Oil can aid in eliminating those restless nights. If you have a diffuser, place a few drops of the oil into the diffuser 15 minutes before bed. If not, place 2-3 drops of oil directly on your pillow right before bed. In many instances, the relaxing and caliming effect from Lavender Essential Oil has proven to help people to relax. In stressful times, a bottle of Lavender Essential Oil by your side is crucial. Many stores now carry small bottles of Lavender oil that fits perfectly in your pocket or purse. Studies have shown that students who inhaled the oil before taking a test showed a significant decrease in stress, as well as increased mental focus. To calm yourself during a tense situation, rub 2 drops of oil into your hands, cup them over your nose, and inhale. Exhale slowly. The refreshing scent not only calms a person, but sends provides a soothing feeling. Feeling nauseous? Place 2 drops of Lavender Essential Oil behind your ear or 1 drop of Lavender Vitality Essential oil on the tip of your tongue. This will help to alleviate any feelings you may have including motion sickness. 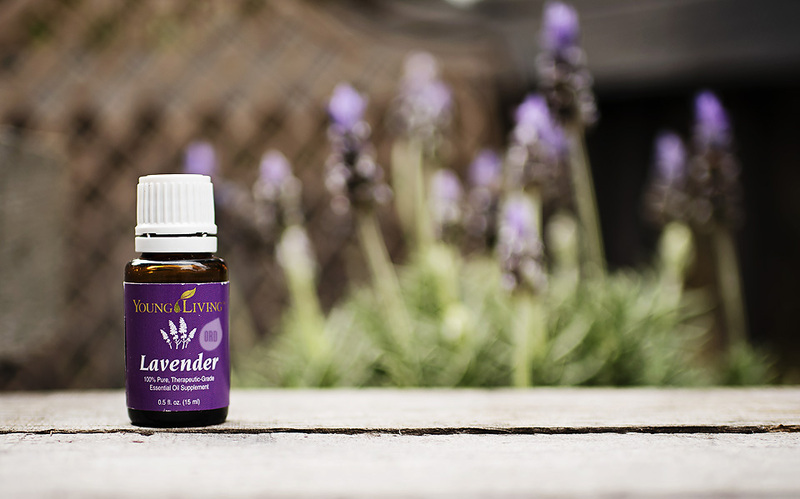 Minor scratches and bruises typically don’t require medical intervention, but that’s where Lavender Essential oil comes into play, acting as a cleaning agent and disinfectant for minor scratches. Apply a small amount of oil on the affected area (typically no more than 2-3 drops), and let it seep in. Aside from aiding in infection prevention, the application of Lavender Oil will also help to reduce the appearance of scars. Post workout muscle soreness, or just an aching back from a long day at work warrants a nice warm Lavender bath. Fill up your tub with warm water, add in half a cup of Epsom Salt and 4-5 drops of Lavender Essential Oil. Light a candle and enjoy the calm scent while allowing the oil to grace your skin for relaxation. It is important to consult with your doctor before using essential oils if you are pregnant or breastfeeding. Essential oils should be used in moderation and with caution. The benefits are tremendous, but taking care to avoid overuse is pertinent! Lavender Essential Oil can be found here. Enjoy!